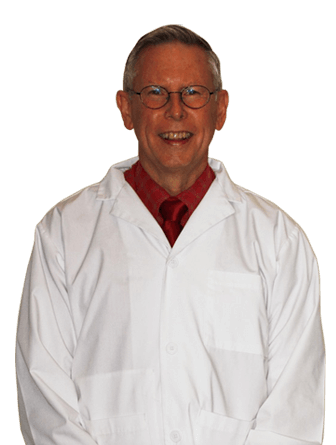 Dr. Jelinek has more than 30 years of experience serving Fairfax, Arlington, Annandale, Falls Church and surrounding Northern Virginia communities. He is an exceptional dentist who never stops learning. While dentists in Northern Virginia are required to take only 15 hours of continuing education per year, Dr. Jelinek averages close to 150 hours each year. He was voted as the Top Dentist in Washingtonian Magazine, NOVA Living Magazine and Washington Checkbook. Dr. Jelinek graduated from the US Military Academy at West Point in 1978 and received his Doctor of Dental Surgery from Baylor College of Dentistry in 1987. He is extremely proud of his Spartan West Point upbringing and transfers that same discipline to his dental practice. Dr. Jelinek has completed residency training in Dental Sleep Medicine at Tufts University and TMJ Therapy with the American Academy of Craniofacial Pain. Dr. Jelinek is a Diplomate for the American Board of Dental Sleep Medicine. Contact Dr. Jelinek for more information. 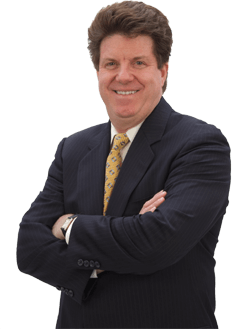 Dr. Donohue has more than 25 years of experience serving Fairfax, Falls Church, Tysons Corner and surrounding Northern Virginia communities. He is another exceptional dentist who also exceeds the CE credit requirement per year, striving to keep current with the most up-to-date knowledge. Dr. Donohue has been recognized as a Top Dentist in our area due to his passion and commitment towards his patients. Dr. Donohue graduated from Iona College in New York in 1975 and received his Doctor of Dental Surgery from San Antonio Dental School in 1987.